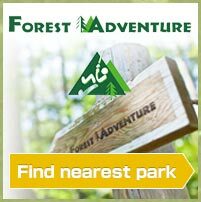 FIRST and ONLY Forest Adventure currently in HIROSHIMA! ※1　Group rate applies to bookings of 8 or more participants. 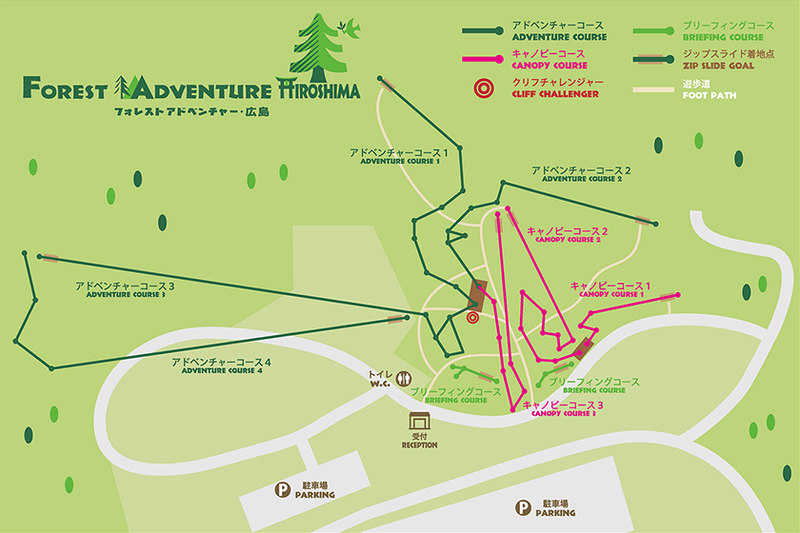 ※2　Groups of 15 or more may reserve the course for their exclusive use. Prior booking is required, please contact us for details. ※1　Groups of 15 or more may reserve the course for their exclusive use. Prior booking is required, please contact us for details.